Established in 1964, this Sydney institution maintains a loyal following among some of Australia’s most significant artists. Among the notables are late sculptor Robert Klippel, figurative painter Vicki Varvaressos and renowned surrealist painter James Gleeson. 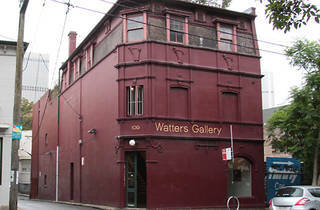 Another Watters regular is Chris O’Doherty (aka Reg Mombassa) whose colourful, politicised images fuse fashion and art. 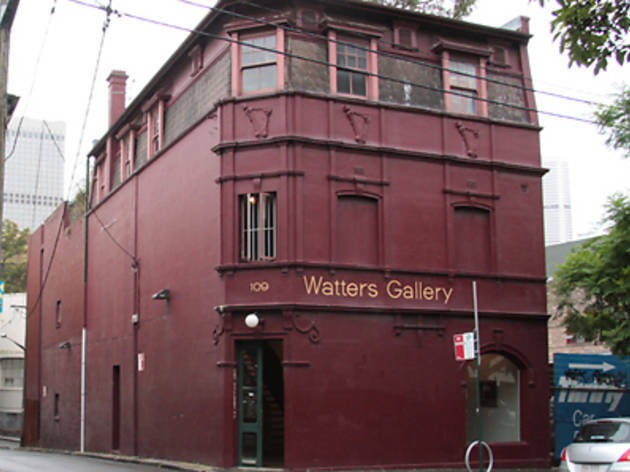 In 2017, Watters founding directors Alex and Geoffrey Legge, and Frank Watters announced that the gallery would close at the end of 2018.